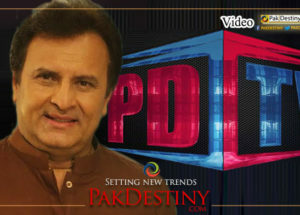 Lahore, April 6 (Pakdestiny.com) Pakistan Tehrik-e-Insaf (PTI), considered to be the most favorite party of country’s youth and acclaimed as a principled party, has mocked it’s majority vote bank – youth – by announcing middle-aged “Bilo” fame celebrated singer turned politician Abrar-ul-Haq as president of its youth wing. Mr. Haq, in his mid 40s, does not fit the local and international standardized definition of youth. 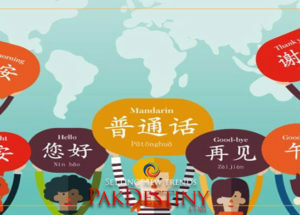 Internationally, youth is defined as a period during which a person prepares himself/herself to be an active and fully, responsible member of the society. It is a period of transformation from family dependent childhood to independent adulthood and integration in the society as a responsible citizen. 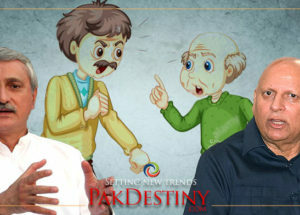 According to the Pakistani official standards, young people between 15-29 years of age are considered as youth, while the United Nations regards youth as those falling between the age brackets of 15-24years. 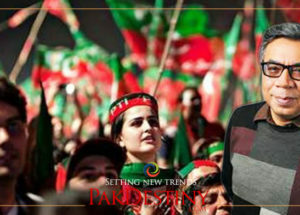 “It’s a joke with youth and disappoint men to us those have been shown PTI as a principled party with democratic norms and proper rules and regulations for the party structure,” Maria, 23, a student of Kinnaird College for Women shared her views with www.pakdestiny.com. 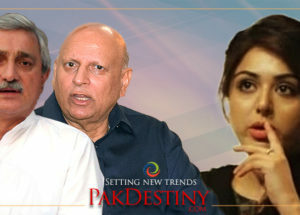 Such selections, without any nominations and elections, are sheerdis appointment for us, Raza Ali, 26, a student of the Punjab University and a supporter of the PTI expressed with www.pakdestiny.com. The party youth president must be within the age bracket according to national and international standards, he said, adding many youth were not happy with this announcement from the top without any process. Mr. Haq, married in late 30s, in the beginning was teacher/lecturer from where he jumped into social work and now trying his luck in politics. 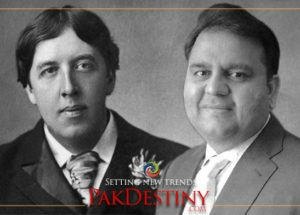 He earned a lot for his trust hospital and social welfare projects later joining a bigger network of non government sector forming a “youth parliament” with the US money. 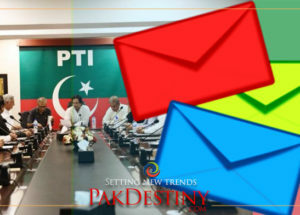 In the recent days of gaining of PTI popularity after October rally in Lahore, Mr. Haq also tried to launch his political party but failed in getting public support and finally joined PTI in December 2012.